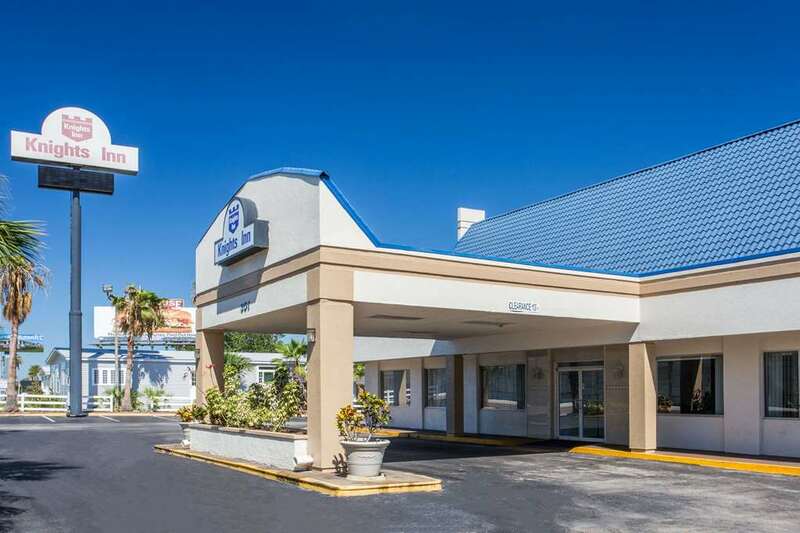 This Knights Inn is conveniently located approximately three miles from Strawberry Festival Grounds and 30 miles from Tampa International Airport. The inn has an outdoor swimming pool volleyball and shuffle board courts playground and picnic area with barbecue grill. The inn also offers valet laundry service 24-hour front desk service free parking free local calls and all rooms have clock radios coffee makers hair dryers modem lines and cable TV. Microwaves and refrigerators are based on availability. ~21 miles from Plant City. ~36 miles from Plant City.